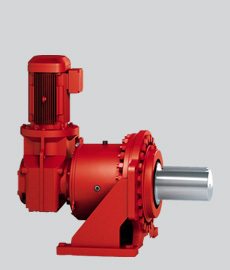 ML series industrial gear units are graduated in five sizes, which offers you a large number of application options. 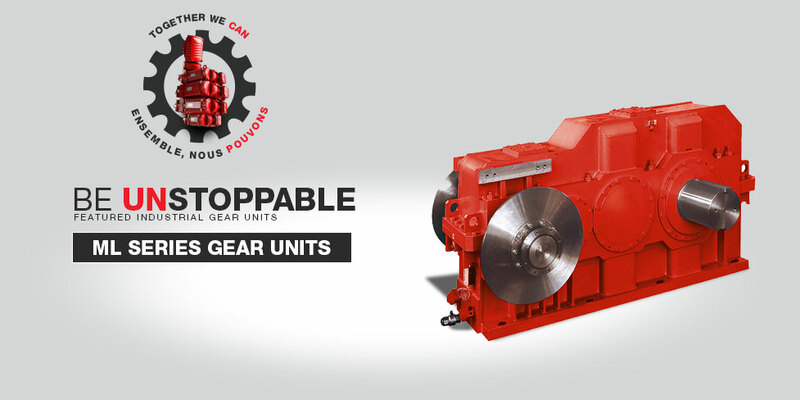 As a leading manufacturer of industrial gear units, we provide you with the maximum amount of flexibility and variability. 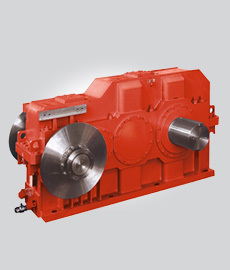 Girth gears are used to drive large, rotating systems such as dryers, rotary kilns or horizontal mills. 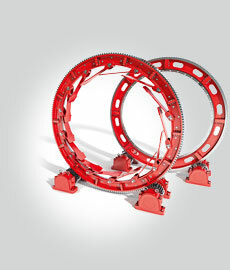 The flexible concept from SEW-EURODRIVE has simplified manufacturing, transport and assembly. Not long ago, huge transmissions and gear wheels were required to achieve low output speeds and high torque. 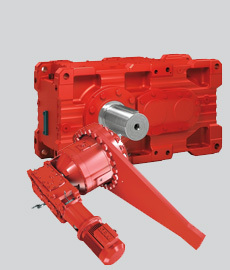 Today, such drives are implemented using planetary gear units with the powerful support of primary gearmotors. Explore the full line of SEW-Eurodive Industrial Gear units. 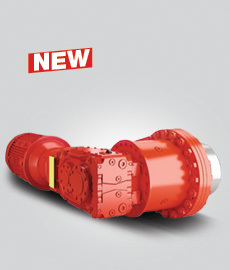 The 5 sizes available in the ML series cover the 180 to 680 kNm torque range. High torque, high thermal rating. Many applications in industries such as bulk materials handling or environmental and recycling technology depend on drives with high torques and mean speeds.